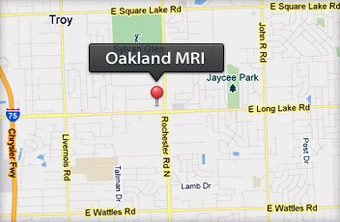 Oakland MRI is proud to bring the very best of mobile MRI technology right to your doorstep in Oakland County and Greater Detroit region of Michigan. We present to you the technologically advanced and remarkable Siemens Open-Bore MRI machines that achieve an outstanding level of image quality and diagnose the most challenging diseases quickly and confidently. 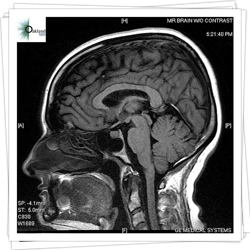 To provide the highest quality MRI Imaging and MRI interpretation in a timely and efficient manner. 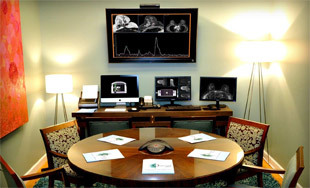 We strive to build our customer loyalty from physicians and patients based on unsurpassed quality services. We are now open Saturday 7 am – 11 pm.